Garcinia is known to slow down the body's ability to store fat, potentially enabling more fat from foods to pass through the body without being stored. It also stops fat production. AyurSlim is not advisable in pregnancy or lactation, but it can be taken safely after postpartum bleeding stops. AyurSlim is also not advisable in patients with jaundice and renal failure. 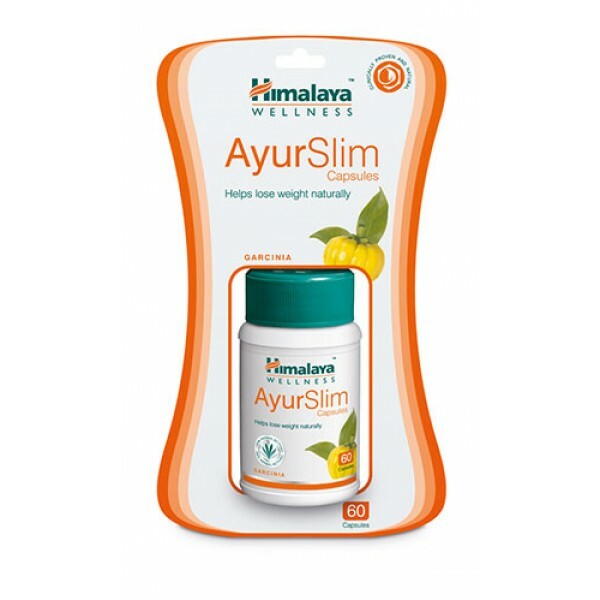 In cases of diabetes, cardiac ailments and high blood pressure, it is advisable to take AyurSlim under medical supervision. A clinical study was conducted at the Institute of Postgraduate Ayurved Education & Research, Kolkata, India, to evaluate the efficacy of AyurSlim in reducing obesity using the dosage of two capsules twice daily for six months.